Contributes to lean muscle mass growth & maintenance. Chocolate flavoured whey protein powder in a 1kg tub with scoop. 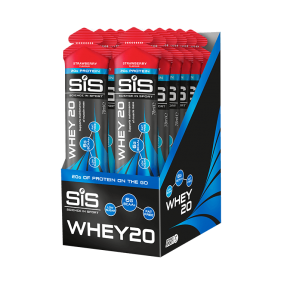 SiS Whey Protein contains a blend of high quality whey protein isolate and concentrate, providing a source of rapidly digesting protein. • Contents: 33 servings with scoop included. 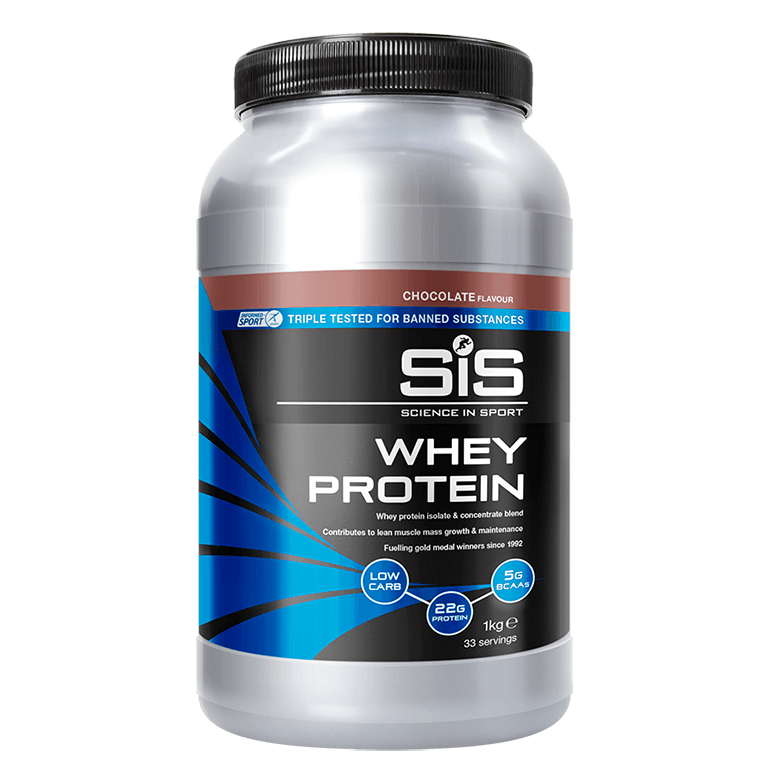 Our Whey Protein can be used with or between meals to support lean muscle mass or immediately after strength and conditioning sessions, with the goal of ingesting 20-25g of protein every 3-4 hours. Add 30g of Whey Protein Powder using the scoop provided (each scoop holds 10g, so 30g is 3 scoops) to 250ml of water in a shaker. Shake well ensuring the lid is firmly closed. Prodotto ottimo, di facile solubilità, buon sapore ma soprattutto facilmente digeribile. Proteine di ottima qualità!!! Nessun problema digestivo è buonissima solubilità! Recommended by a friend, great taste and has helped my results in the gym. This is my favourite product that I always return back to, never get tired of this chocolate and has helped me put on muscle continually. Really good product, definitely reduces the amount I ache the next morning after a gym session. Great flavour and mixes easily. Does the job, 250mls water seems a little light as there’s always a bit left in the shaker. Easy to prepare. The taste could improve. Does what it is meant to and tastes good. 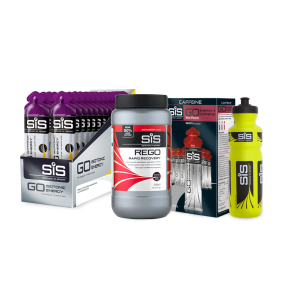 More easily digested than the recovery powder. Good taste . 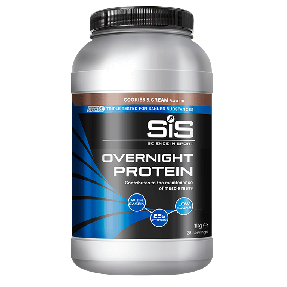 I use it in the evening as an additional protein / recovery boost. Very tasty! Easily mixed as well. Good Whey powder but not the nicest taste. I find the likes of Maxinutrition tastes better but everyone's taste is different. It mixes well and sits well in your stomach. My son reckons this is the best....wouldn't mind SIS sponsoring him as he uses so much!